Looking for Fit Flights or Cosmo Supplies? 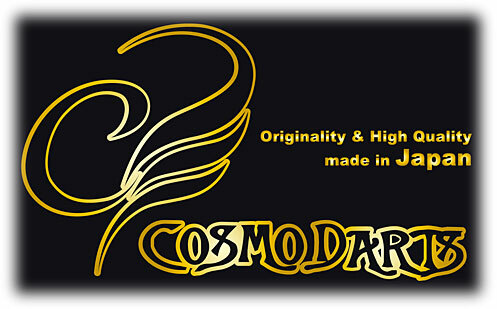 Looking for Cosmo Darts, Fit Flights and Shafts, Fit Cases, etc....? We can Order-In anything you may want... please call us. We DO have some shafts and flights on-hand.